We help our B2B, professional services and nonprofit clients implement successful marketing campaigns that create buzz and, more importantly, generate leads that turn into customers. This well-respected human resources consulting firm came to Advantage Marketing for help building its thought leadership position and increasing the leads generated through its website dgm.com. 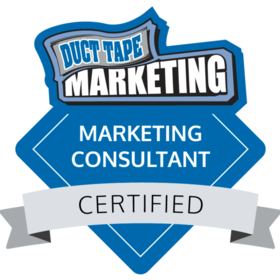 We put together a comprehensive plan that included a revamp of the website content, plus white papers and landing pages, SEO and keywords, LinkedIn ads, testimonials, email marketing, and blogging. This global information risk consulting firm wanted to build a brand presence in the Americas with a well-written, easy to navigate website aujas.com that showcased the firm’s expertise. 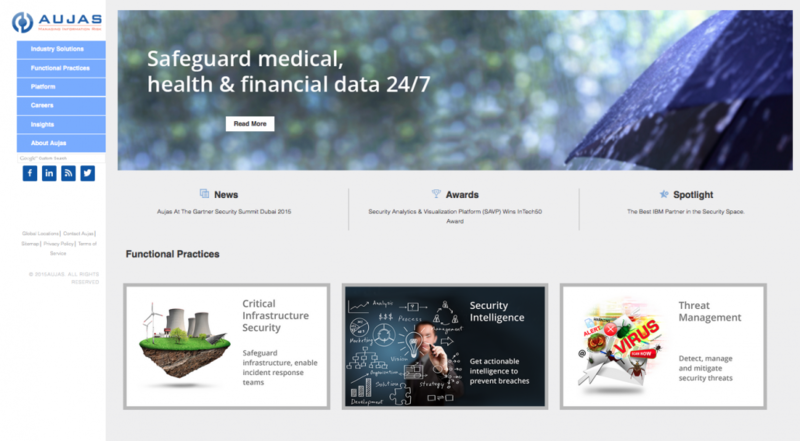 We revamped the look and feel of the website, rewrote and edited content, and positioned Aujas expertise for American market segments. Helen Dao, MHA, President and CEO, started MariaPaz Home Care with a passion for providing compassion, dignity, and kindness to every individual she and her team serve. She knew she needed help reaching and informing the company’s target audience. We worked with Helen and her team to develop brand messaging, plus brochure and website content to showcase the firm’s caring and compassion. We researched appropriate media and developed ad copy, creative and calls-to-action. 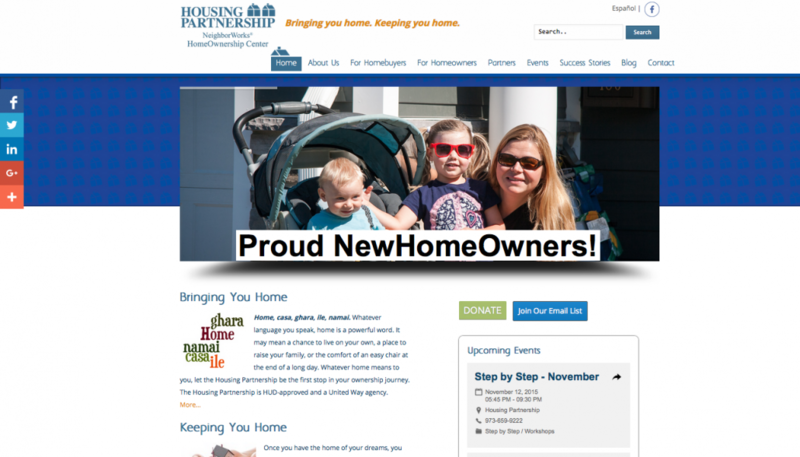 Housing Partnership came to Advantage Marketing for help developing content for its new website that would clearly communicate the nonprofit’s mission and services for first-time home buyers of modest financial means. We developed a new, authentic tag line (Bringing You Home. Keeping You Home.) 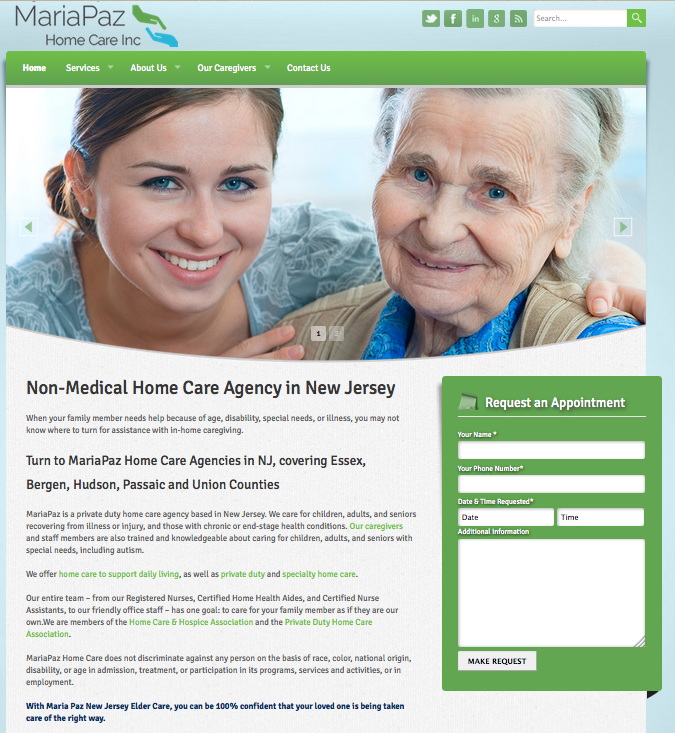 and then built the website housingpartnershipnj.org content around those messages.